Hubby went shopping … It’s Arrow #3’s eighteenth birthday coming up. It’s special. So he went looking and sent me lots of images of what he found. Images like these. Not bad, right? But it’s not our dear birthday gal’s taste. She’s not into this sort of jewellery. So he had to walk more, send more and check out more. Finally by the end of the day we were successful. I even drove all the way over to the hypermall where he was to take a personal look. 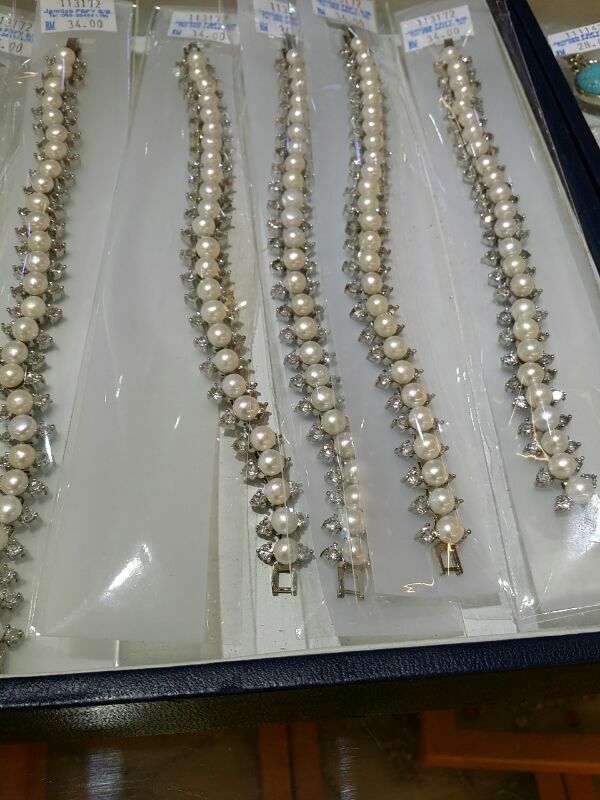 And yes, we did get her pearls but not these ones. This entry was posted on 14/03/2014 at 22:59 and is filed under Event, Family, Gifts. You can follow any responses to this entry through the RSS 2.0 feed. You can leave a response, or trackback from your own site.